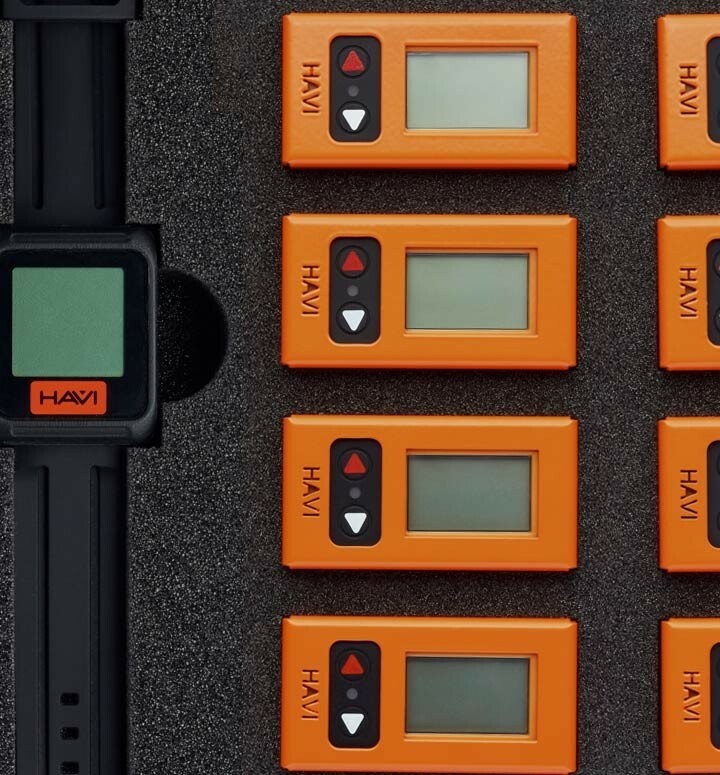 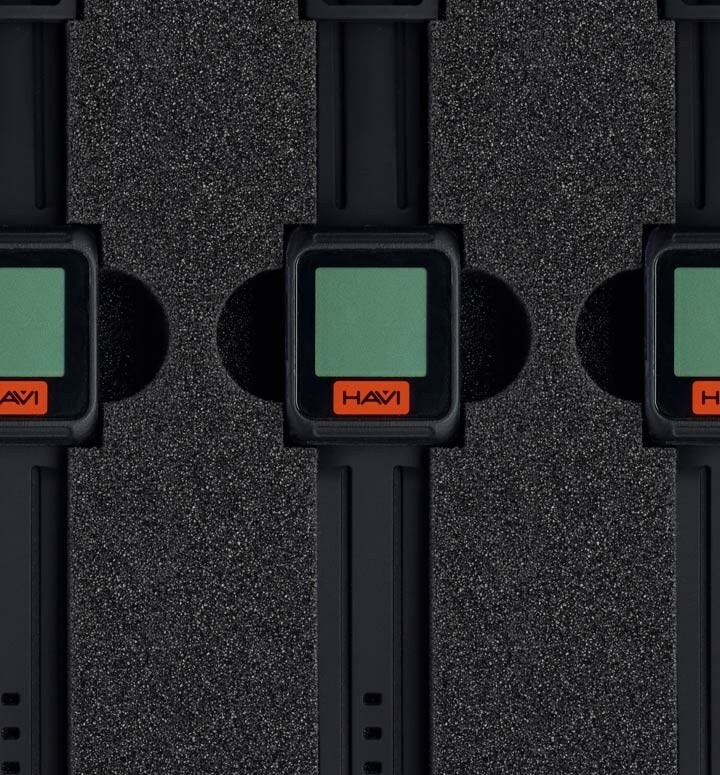 The operator knows that a HAVi Watch is to be used on a specific task. 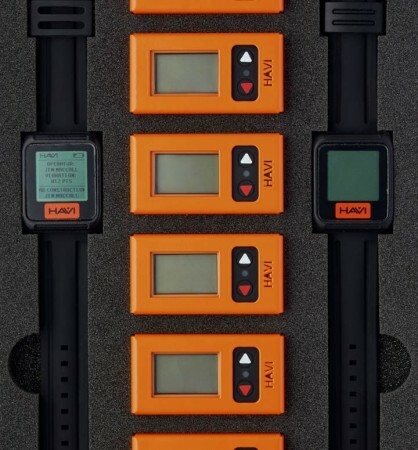 It is picked up and tested to make sure that it is able to synchronise with every tool that is to be used on the task. 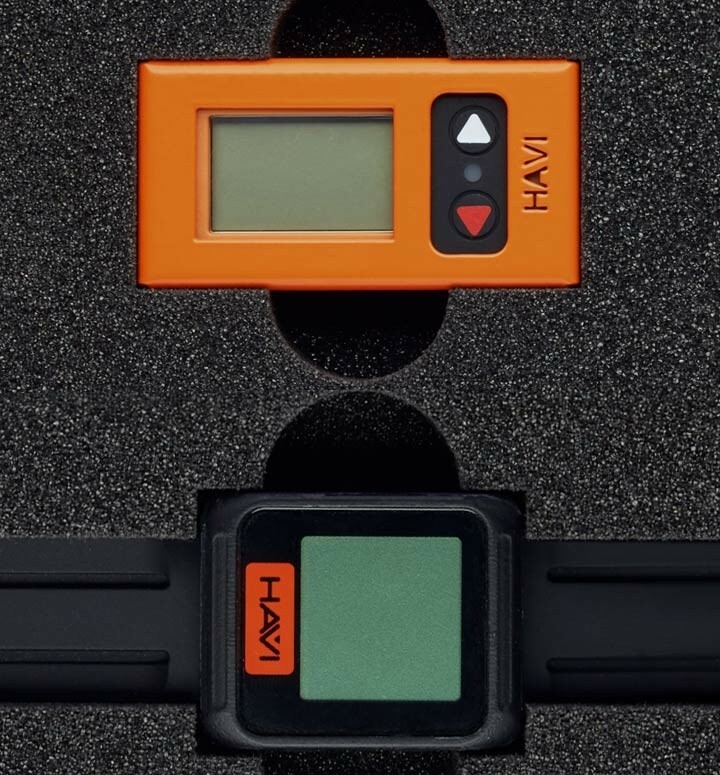 All the relevant details, instructions, reminders and other pertinent information will be available to the operator via the HAVi Watch. The watch is checked out to the operator.